I already like you on FB. Would love to win! I love your website, thanks! Cute gift card. Thanks for the chance to win. Would LOVE to win the gift card!! I follow you on Facebook!!! Thank you for all that you do!!! Thanks so much for this fun giveaway!! Love your website and giveaways!! Thanks for all the great giveaways on Totally Target! 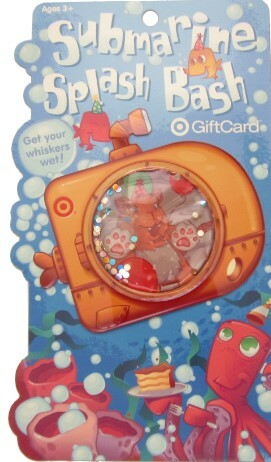 I love Target and the cool gift cards!! I love target & your website!!! How cute! Thanks for alll you do! I use your website all the time to save money! Thanks for the hard work! Thanks for another shot at a fun gift card loaded with shopping fun too! I already like your facebook page!! (already) like you on fb! thanks for a chance to win $50 gift card! Great give-away……would love to win! I love your website, gift card sweetens the deal! I love, love, love your website!!!! Would love to win something someday! Wow! How sweet it is!